Inside a 1940s heritage building, The Worldly Gourmet Kitchen Store caters to your inner chef. Both locals and tourists go there for great customer service and a chance to pick up quality cookware for their kitchens. European and North American products available include pans, knives, countertop appliances, and much more. The website offers detailed information about products and the shop itself. Plan your The Worldly Gourmet Kitchen Store visit and explore what else you can see and do in Ladysmith using our Ladysmith trip itinerary planner. Interesting, well stocked kitchen shop with a knowledgeable staff and owner. The kind of shop that's a destination itself in this small town. I found several things that I'd overpaid for in other similar kitchen shops, and I appreciated the efforts the owner had gone to to make the aisles navigable for wheelchair users. Awesome shop with great weekly cooking classes. Great shop that has a wide range of quality product to satisfy almost every cooking/baking need. Only place on the island to buy the french de Buyer pans, my favorite! Fantastic store! 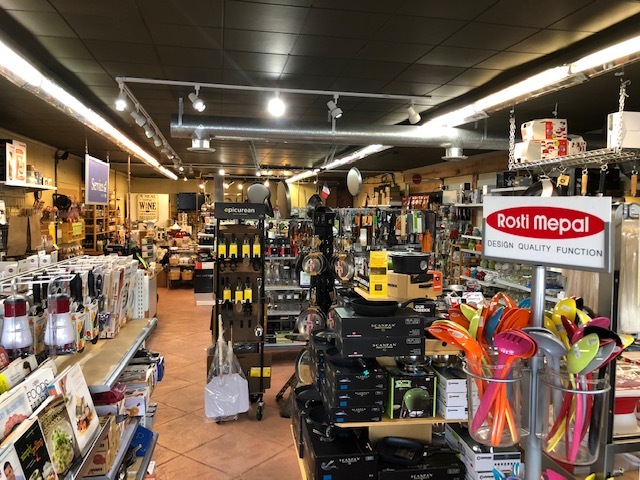 If you are looking for Quality Kitchen Tools, Specialty Foods and great specialized service and advise, you will love talking to Kamal! This store is another Ladysmith gem. Check them out, just one block off the highway in First Ave.
Every day, we help thousands of travelers plan great vacations. Here are some tips on how to use your Listing Page to attract more travelers to your business - The Worldly Gourmet Kitchen Store. Promote your permanent link - https://www.inspirock.com/canada/ladysmith/the-worldly-gourmet-kitchen-store-a9359451729 - on your website, your blog, and social media. When a traveler builds a plan from this page, the itinerary automatically includes The Worldly Gourmet Kitchen Store. This is a great way for travelers looking for a great vacation in your city or country to also experience The Worldly Gourmet Kitchen Store. Promoting your link also lets your audience know that you are featured on a rapidly growing travel site. 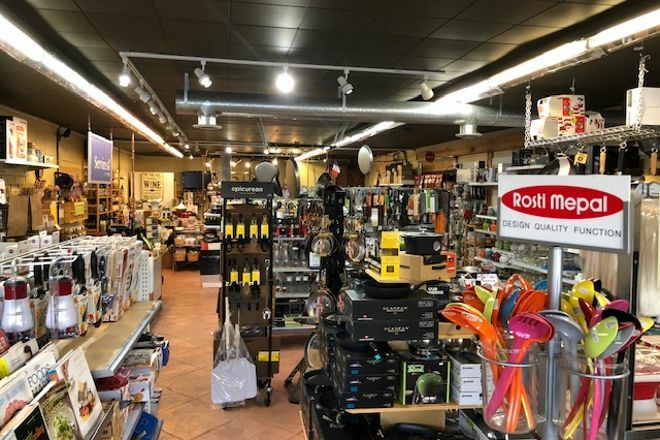 In addition, the more this page is used, the more we will promote The Worldly Gourmet Kitchen Store to other Inspirock users. For best results, use the customized Trip Planning Widget for The Worldly Gourmet Kitchen Store on your website. It has all the advantages mentioned above, plus users to your site can conveniently access it directly on your site. Visitors to your site will appreciate you offering them help with planning their vacation. Setting this up takes just a few minutes - Click here for instructions.